You know the look-the tired eyes, the coffee cup in hand, the weary smile. It’s the look of a caregiver who has been trying, unsuccessfully, to get some sleep. 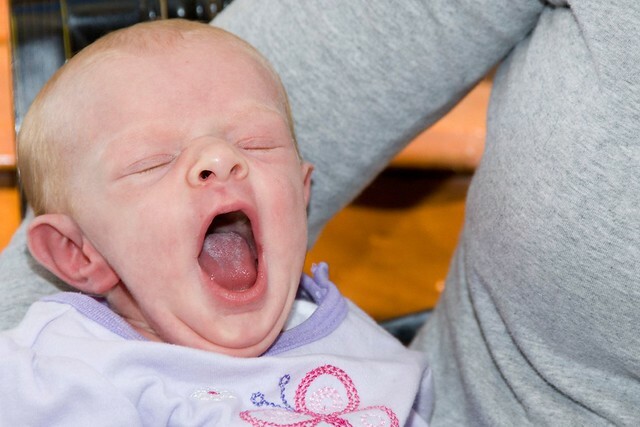 Maybe the child is a newborn or maybe they’re a negotiating preschooler, but it’s a common thread among adults-the cry of why won’t you sleep? 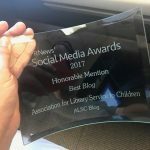 The theme of kids not sleeping has long been a picture book go to, but the theme has gotten especially creative this year with books published for the adults as much as their kids. These new picture books are sure to get laughs and nods from the adults in storytime as they see themselves and their kids in the pages. 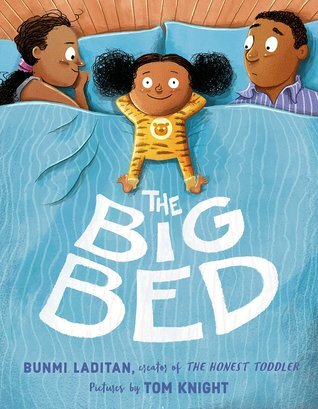 The Big Bed by Bunmi Laditan, illustrated by Tom Knight-Laditan is the creator of the hilarious blog, The Honest Toddler, and The Big Bed carries over the wit of the blog. A precocious child tries to negotiate with her father about bedtime. She wants to be in the big bed and believes Mommy belongs only to her at bedtime. She’s very thoughtful, giving Dad multiple options of where to sleep. The result is a hilarious look at the nighttime routine which is familiar to many-a child who won’t stop negotiating to get their way at bedtime and who refuses to give up those bedtime snuggles-or sleep alone. 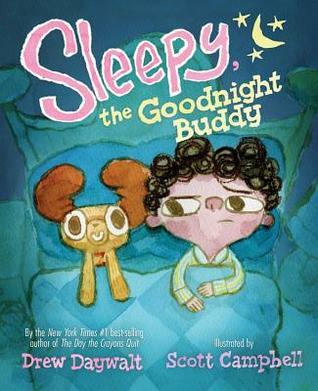 Sleepy, the Goodnight Buddy by Drew Daywalt, illustrated by Scott Campbell-Since I saw an early preview of this book at ALA Midwinter, I have been telling everyone about it. It takes the tactic of bedtime stalling and flips it on its head. Roderick hates going to bed and pulls out every trick in the book-until his parents get him Sleepy, the Goodnight Buddy and has the tables turned. Suddenly, Roderick is the exhausted one dealing with Sleepy’s questions, fears, stories, and requests. This one makes me laugh every time I read it-maybe because it reminds me of my own child at bedtime! But I’ve tested it out on multiple ages and it was the repeat request on vacation with my 9-year-old niece, 5-year-old nephew, 4-year-old son and their grandparents! My tip: read the voice of Sleepy in an extra silly voice for added effect. 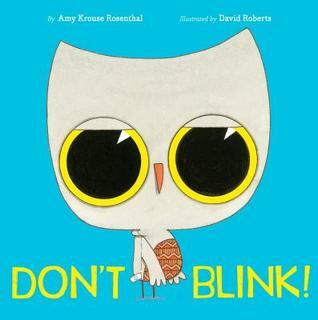 Don’t Blink by Amy Krouse Rosenthal, illustrated by David Roberts-This is an interactive book that’s really a bedtime story. The little owl challenges readers to not blink because if you don’t close your eyes and have a staring contest instead, you won’t have to go to bed! If they do blink, they have to turn the page, thus getting closer to bedtime. It’s a silly, interactive book that’s a lot of fun and will have kids laughing about going to bed instead of dreading it. 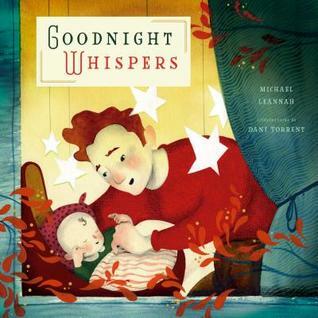 Goodnight Whispers by Michael Leannah, illustrated by Dani Torrent-Goodnight Whispers is my new baby shower gift. It’s a must-have for any caregiver and shows a beautiful, loving relationship between adult and child. Throughout the book, a father whispers affirmations to his daughter-“You are good. You are strong.” The affirmations continue as she grows and carry her through life’s challenges. They come full circle when she returns to her elderly father’s bedside and whispers affirmations back to him as well as her own child. The message of what you say to your matters is woven throughout in a beautiful way and the illustrations are lush and perfect for lulling a child to sleep. Be sure to have tissues ready when you read this one! What are some of your favorite bedtime books? 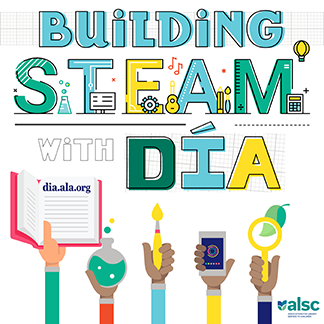 This post addresses the following ALSC Core Competencies: I. Commitment to Client Group, II. Reference & User Services, and V. Knowledge, Curation and Management of Materials. Baby Danced the Polka and How Do Dinosaurs say Goodnight.